An intact immune system is important to protect us from disease. Our immune system deals with many potential threats to our health every day and if strong, prevents illness and maybe even more serious diseases such as cancer. 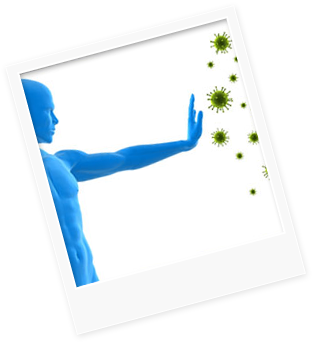 At The Downing Clinic we have a number of ways to support healthy immune function.